Protein offers the nutrients, such as amino acids, to help raise a healthy dog. It helps build muscle, a source of energy, and can help your dog gain weight. For your canine, high-quality sources of protein should be all-natural and clear of preservatives. Examples are salmon and beef. So if feeding your dog protein is beneficial for your dog’s health, why would a canine need a low-protein diet or brand of dog food? First, never switch to a low-protein diet before consulting your veterinarian. This type of diet sometimes depends on a canine’s age or health. 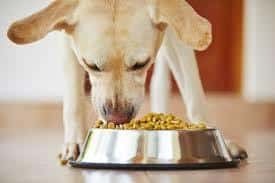 If you’re interested in learning more about what’s the best low protein dog food, then continue reading. 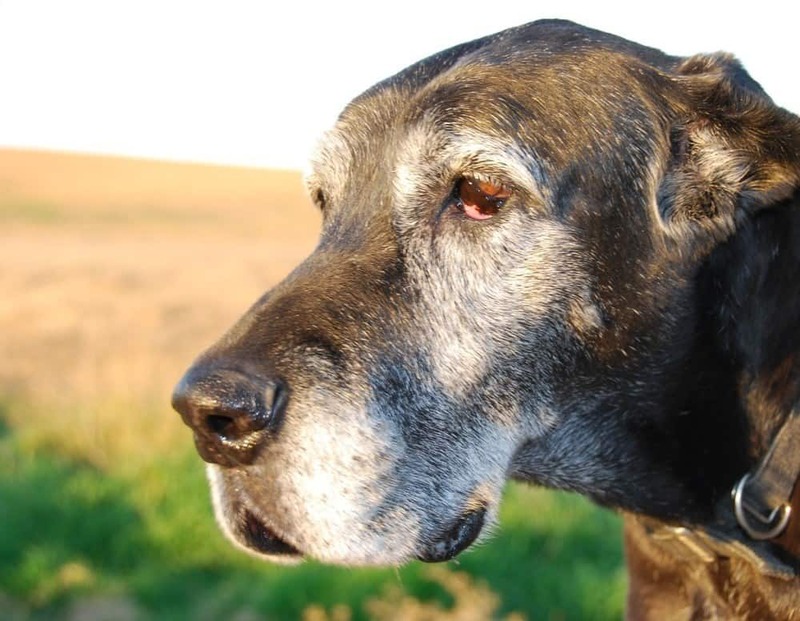 For example, elderly dogs that are less active may need a low-protein diet, since they are less active in their twilight years; therefore it is not necessary to consume as much protein. Too much protein can lead to unnecessary weight-gain, which can lead to other health issues. Also, canines with certain illnesses such as kidney or liver disease, or kidney stones would also benefit from a low-protein diet. More importantly, a low-protein diet will help prevent renal failure. Remember, protein is processed by the organs, so by lowering the amount of protein your canine intakes, then the less those vital organs would be forced to work. 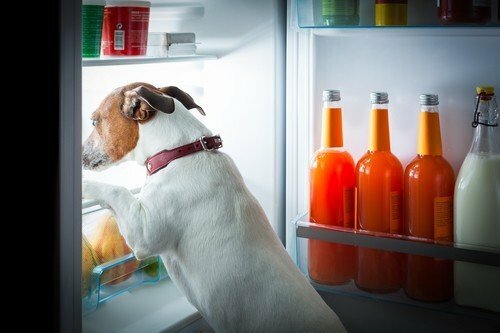 What constitutes a low protein food for your dog? 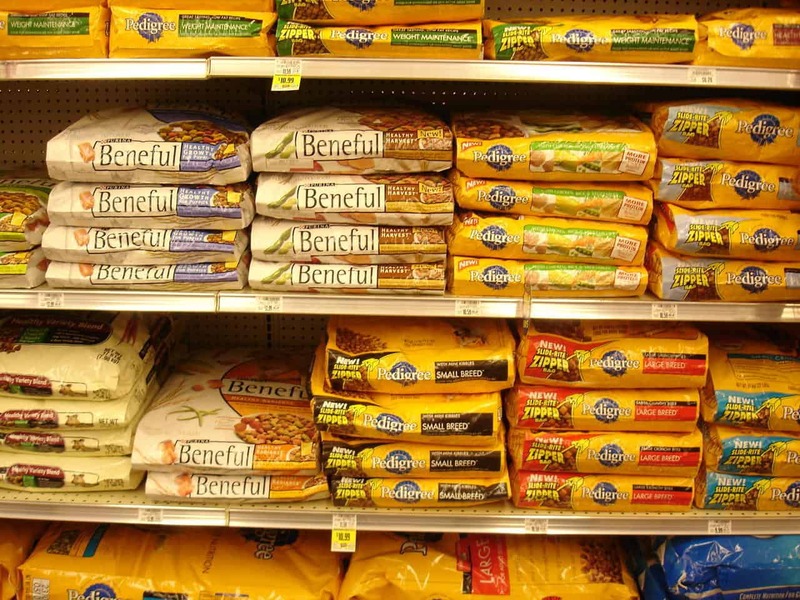 In general, common dog food brands contain about 25% protein. However, the average adult canine needs food with an 18% protein content. 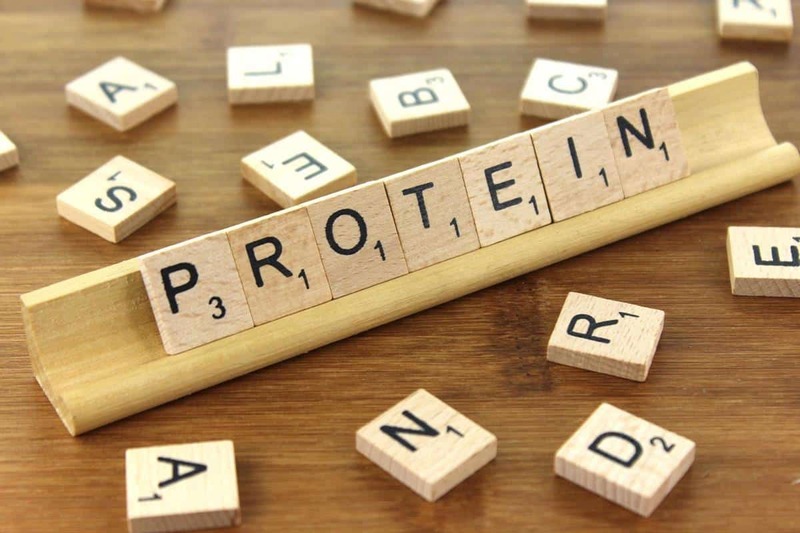 Any foods with a protein content of less than 18% would be considered a low-protein diet. But once again, consult your physician before implementing this specific diet type. Many online resources include low-protein recipes, or you can view the list below, which was compiled through ratings and reviews from other pet parents. Before choosing a particular brand or type of low-protein food, there are some things to consider. The information provided below was based on the comments and reviews of customers and veterinarians. These were factors that they deemed important. Feel free to continue reading if you still want to learn more about the best low protein dog food. One of the most important things to consider when finding the right low protein food for your dog is the balance. Automatically, with this particular type of diet and foods, our eyes will gravitate towards the crude protein content percentage on the back label. However, it is essential to look at the product in totality and make sure there is balance with the other macronutrients and ingredients, such as carbohydrates and fat. You want to give your pet canine complete meal that excludes harmful ingredients like artificial fillers and preservatives. Check for meat by-products, which are usually the leftover or poor quality pieces of protein that aren’t very healthy. Look for harmful sweeteners or flavors such as sucrose or corn syrup. Lastly, ensure that the diet or food you give your pet has low phosphorus levels. This is important for canines with weak kidneys. A lower phosphorus content will help the kidneys function properly. But make sure to balance this low protein diet with B vitamins, potassium, antioxidants, and omega-3 fatty acids. Although you’re looking for the best low protein dog food on the market, you still want to make sure that the protein is at its highest quality. Make sure the food does not contain any meat by-products which are considered unhealthy. Some preferred sources of quality protein for this specific type of diet would be: chicken, eggs, fish, soy, dairy, and beef. However, some brands feature chicken as their main ingredient, so make sure your dog does not have any allergies to chicken products. For some, purchases are made based on the quality and reputation of a brand. Some brands are health conscious that focus on either all-natural, non-GMO, organic, and high-quality ingredients. In addition, some companies focus on reliable sourcing of their ingredients. Then, on the other hand, some companies don’t care about any of the previous factors and fill their foods with any type of artificial flavorings and fillers in order to increase their profit margins. Keep in mind that having the best low protein dog food doesn’t necessarily equate on brand popularity. 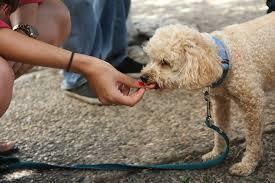 Just like humans, canines care about the taste and flavor of their food. That’s not to say that you should give them human food! Due to the limited amounts of protein, the palatability of foods in this category may be unpleasant or bland. Also, if you’re transitioning to a low-protein diet, then choose a flavor that your dog is used to. One way to determine the best low protein dog food for your dog is that they actually like it! What’s the point if they’re not even going to eat it? For example, if your canine is used to eating chicken, then start your pet with a low-protein brand where chicken is the base protein. Switching them to a protein that they have never eaten before can lead to digestive issues or even allergies. Then experiment with other flavors such as salmon, turkey, or duck. Lastly, if you choose to experiment with different flavors or brands, then buy and feed your pet sample-size amounts of each one until you find one you like. Providing too much of a variety at once can lead to stomach aches or gastric pain. Whether you pick a dry, wet, or grain-free food, the choice is up to you. Wet foods generally contain a higher crude percentage of protein in comparison to dry foods. There’s no specific type that’s considered to be the best low protein dog food. However, some pet parents recommend dry food because it is easier to transport and take on-the-go, and more importantly, has a longer shelf life. Grain-free foods generally contain higher quality sources of animal protein, which are easily digestible and more beneficial for your pup’s body. Also, grains such as wheat contains carbohydrates which are not natural to a dog’s diet. Also, some pets may be allergic to grains resulting in upset stomachs or itchy skin. This product by Blue Buffalo is for senior dogs and enhanced with vitamins and minerals. Its crude protein content is at 18%, which means it is considered low-protein. There is absolutely NO chicken (or poultry) by-product meals, corn, wheat or soy, artificial flavors or preservatives. Its main ingredients are deboned chicken and chicken meal, which are high-quality sources of protein. Its other ingredients are brown rice, whole grains, vegetables, and fruit. It contains L-Carnitine to promote strong muscles, and Glucosamine and Chondroitin to help with overall mobility, targeting joint and hip function. Best of all, this product features BLUE’s exclusive LifeSource Bits, which are a precise blend of antioxidants, vitamins, and minerals to support immune system health and healthy oxidative balance. The reviews for this product are positive. Customers have canines with arthritis, noticed their pet limping less from joint pain after switching to this product. Some canines have become less gassy after switching to this brand. Overall, it is high-quality dry kibble, from a well-respected brand, for a great price. This bag of dry food is perfect for older canines. The formula uses lamb meal, which is a high-quality source of protein that helps maintain lean muscle mass and strength. It does not contain any wheat or corn, instead uses wholesome rice. Wholesome rice is a lean carbohydrate that will provide a senior dog the right amount of energy. Also, barley and oatmeal are rich sources of fiber that support healthy digestion and immune function. Omega-3 fatty acids are included to encourage joint health and mobility, along with a healthy coat. The ratings and reviews for this product are generally positive. Some customers love the health benefits of this low-protein formula, noting how it helped cure their pet’s UTI. Also, customers have definitely noticed their canine’s coat appearing shinier and smoother. Others love that the recipe is free of any unnecessary fillers, which results in their pup going #2 less each time and less frequently. Customers like this kibble so much, that some wouldn’t mind paying more because the quality is well worth the price point. However, we strongly suggest you keep an eye on your pet the first couple of times after introducing them to this product. However, few customers had issues with the product, mentioning that it made their pet gassy, and even made them vomit or gave them diarrhea. If the lamb recipe is not for you, the salmon recipe is also a healthy alternative. This product features a simple recipe if you want to give your pet a limited ingredient diet. The goal of using minimal ingredients, but of the highest quality, is to lower the amounts of ingredients your pup is exposed to. By doing so, you’ll help maintain your dog’s digestion while supporting healthy skin and a shiny coat. Its recipe uses bison as it’s one quality protein source. Bison may seem peculiar to some, but it is actually rich in amino acids. It also uses sweet potatoes which are a healthy source of carbohydrates that are rich in potassium and a highly digestible energy source. This dry food is grain-free, and does not contain any artificial flavors, colors, or preservatives, and is completely balanced in nutrition for adult/senior dogs. This product has received positive reviews. Pet parents of canines with sensitive stomachs or food allergies made the switch to Natural Balance, and haven’t had any problems since. However, some customers have become upset due to the increase in price. This product is primarily for adult canines, especially ones that need a specific diet to help with renal function, and chronic or acute kidney disease. The complete and balanced formula is low in sodium, phosphorus, potassium, and contains about 12% high-quality protein. This dry food product is a rich source of omega 3 and 6 fatty acids. 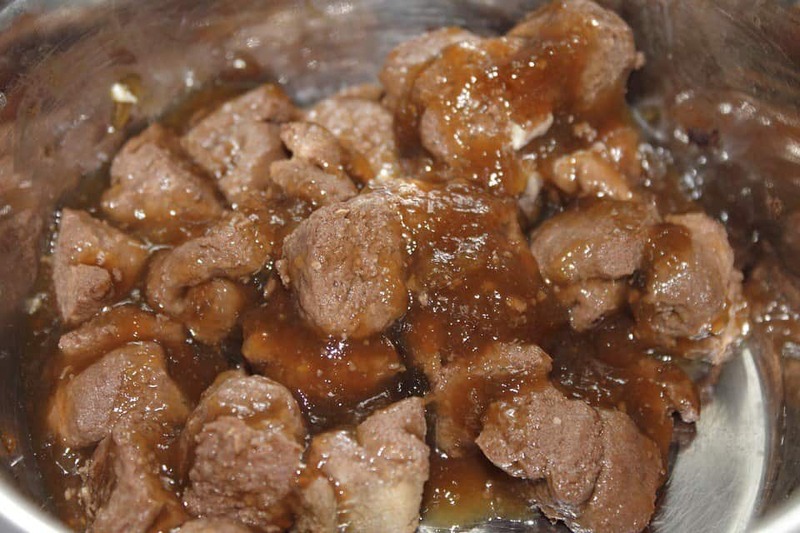 After feeding this food to their pets with kidney problems, customers definitely noticed a change in their pet’s health. But the taste and texture of the kibble need some getting used to. 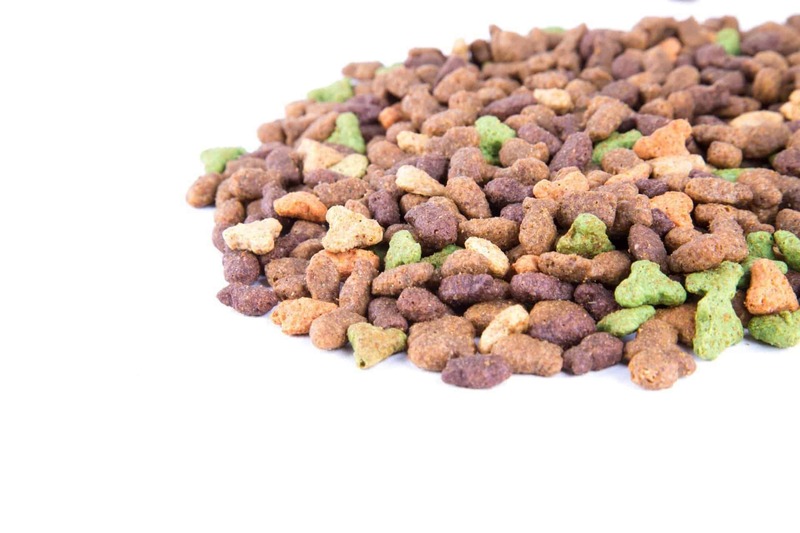 To help with the dryness and texture of the kibble, customers suggest adding liquid to it, or mix it with wet dog food. Also, another criticism of the product was the size of the kibble. Smaller breeds may have trouble getting their mouths around the kibble, which can possibly lead to choking. Also, adult canines with weak teeth had problems breaking-up the pieces of kibble. Blue Buffalo’s unique formula for kidney support features the finest natural ingredients. This product excludes the use of grains, so it is perfect for pet parents that choose to avoid grains. But more importantly, it is an excellent option for canines with sensitive stomachs. The recipe utilizes lower levels of protein (chicken), and certain amounts of phosphorous and sodium to promote healthy kidneys and to limit kidney workload. In addition, it includes essential nutrients for your pet’s overall health, such as L-carnitine and omega 3 fatty acids. This holistic formula is not only good for your pet’s health, but it is very delicious, guaranteed to make your furry friend jump with joy. Prior to purchasing this bag of dog food, we strongly suggest consulting a veterinarian to ensure this product is safe for your canine. Remember, not all canines benefit from lower levels of protein. This sack of dry food is great for all breeds, small, medium, and large. Solid Gold has led the pet food industry in developing premium pet nutrition for over 40 years. This bag of dry kibble from Solid Gold uses a holistic blend that includes healthy whole grains, such as oatmeal and pearled barley. The formula used is ideal for canines in their twilight years and less energetic, with a crude protein content of about 18%, so it does fit into the category of low-protein. Its recipe features ocean fish meal as its single-protein which is rich in nutrients and agreeable to dogs with sensitive stomachs. The fish meal is sourced from the waters of the Atlantic and Bering Seas, which supports overall health, lean muscle development, and a healthy coat. This product from Solid Gold is low in sodium which is beneficial for your dog’s heart. Also, to encourage proper kidney function, this recipe is low in phosphorus. To improve the function of the pancreas, gut, and nutrition absorption, this food item is low in fat and full of probiotics. This holistic blend is free of any fillers, such as corn, wheat, and soy and free of artificial colorings and preservatives. Solid Gold is known for including “superfoods” in their products, which are 20 nutrient-rich ingredients like pumpkin, carrots, blueberries, and broccoli provide the perfect balance of essential vitamins and minerals. Customers love this product and have noticed benefits in the performance of their dogs. The holistic recipe has helped dogs with sensitive stomachs, and that struggle with diarrhea and food allergies. Overall, great product and value at its price point. Overall, a low protein diet can be implemented if you have an older dog or if your dog has health problems that call for such a diet, such as kidney disease. But always check with your pet’s veterinarian before switching to foods that are low in protein. Each one of the brands mentioned above offers quality products that have received positive reviews and ratings among customers. If you asked us, the best low protein dog food would be the Blue Buffalo Life Protection Formula. It’s such a reputable brand. Again, each dog reacts differently so you’ll want to seek a vet as well. Many brands use different recipes, guaranteed to meet the demands of your dog’s health needs and lifestyle. Remember to look for a brand that utilizes high- quality sources of protein, combined with minerals and vitamins, such as Omega 3 fatty acids. Be aware of any proteins that may cause allergies such as chicken, and stay away from artificial fillers and preservatives. Lastly, decide if you want to feed your dog wet, dry, or a combination of both. Hopefully, you found this information on the best low protein dog food useful.